East side of Abbotsford. 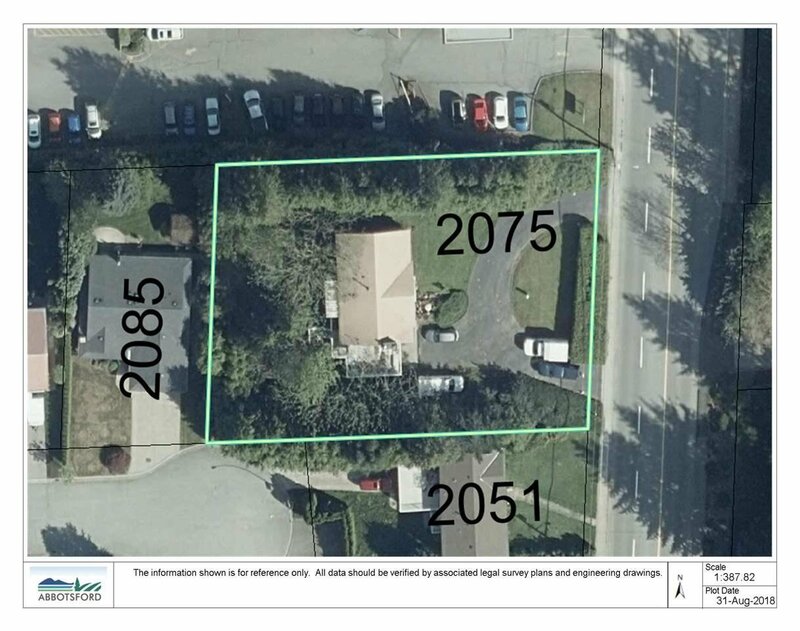 Great Potential to Subdivide onto 4 lots, property already surveyed seller is in the process of submitting re-zoning application to the City. Rented cathedral entry home on almost 1/2 acre. 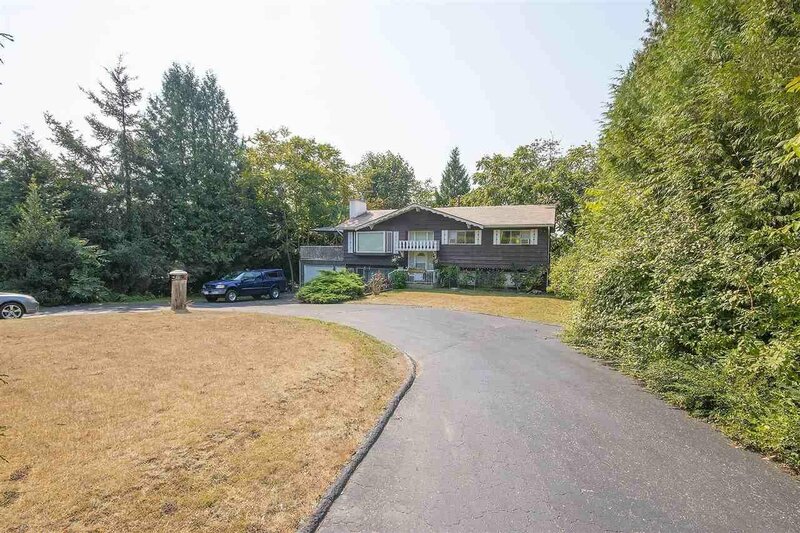 Circular driveway with tons of parking surrounded by landscaping. 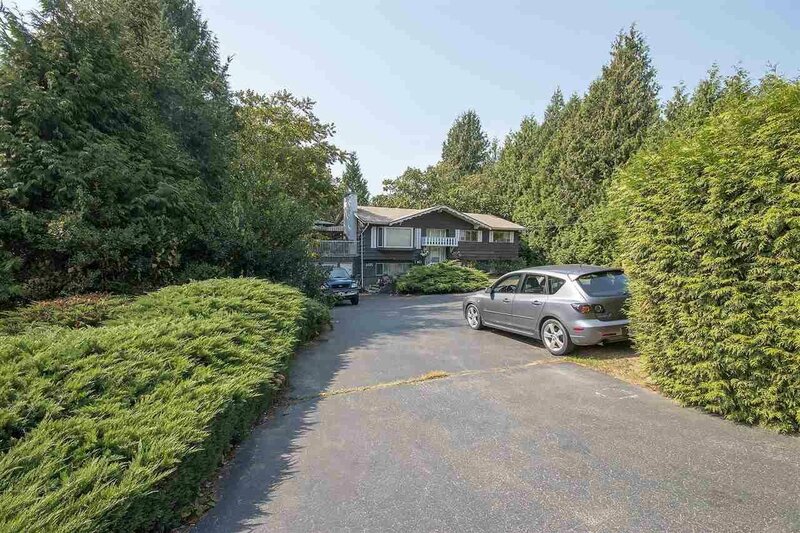 Total private backyard with 2nd road access. Very rare find. Tenant would like to stay while waiting for approval.